We have already seen some leaked photos of the new HTC Desire 820, the device is now official, and we have all the details on this new 64-bit Android smartphone. 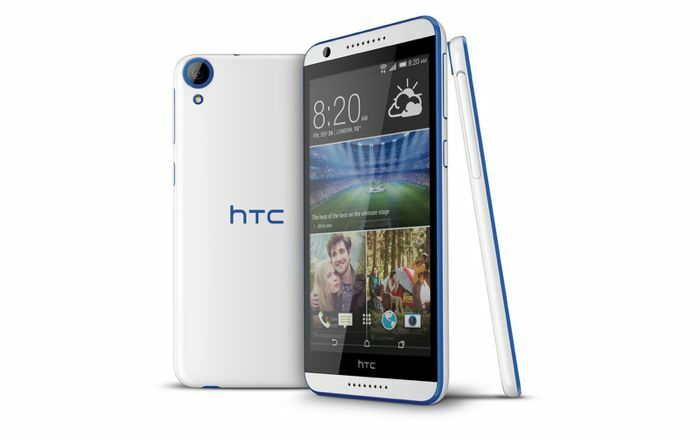 The HTC Desire 820 comes with a 5.5 inch HD display with a resolution of 1280 x 720 pixels, the device is powered by a quad core Qualcomm Snapdragon 615 64-bit mobile processor. 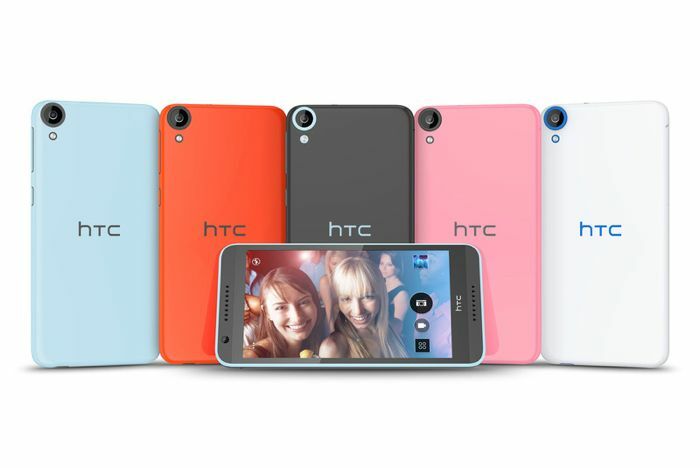 Other specifications on the new HTC Desire 820 include 16GB of built in storage, and 2GB of RAM, there is also an 8 megapixel front facing camera for selfies and video chat, plus a 13 megapixel rear camera with an BSI sensor and an f/2.2 aperture. The HTC Desire 820 will go on sale in China later this month, as yet there are no details on when the device will launch in the U.S. or Europe, as soon as we get some more information, we will let you guys know.